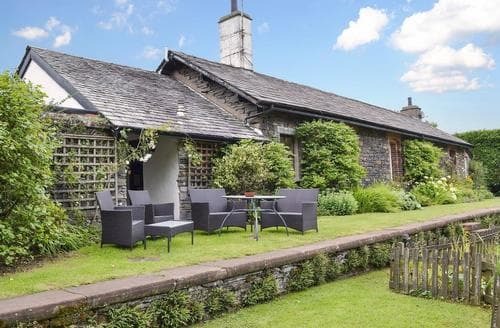 Retaining original features from when it was the railway station S84035, enjoy a stay in this unique property whilst exploring the Lakes. 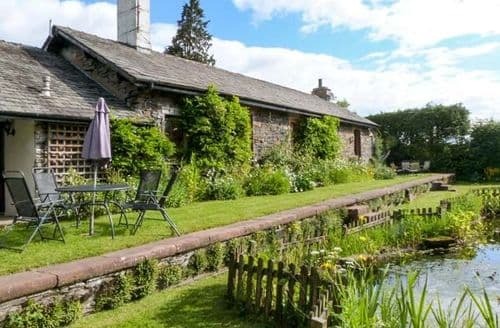 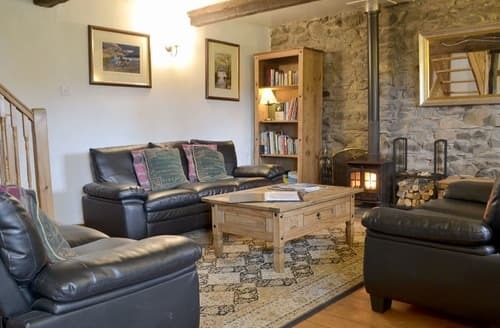 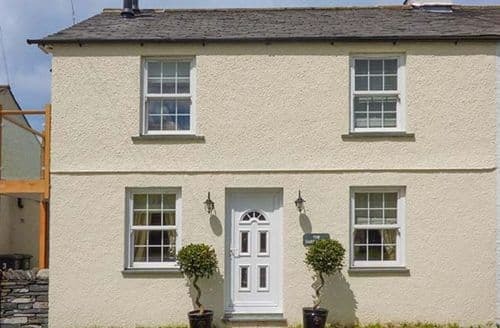 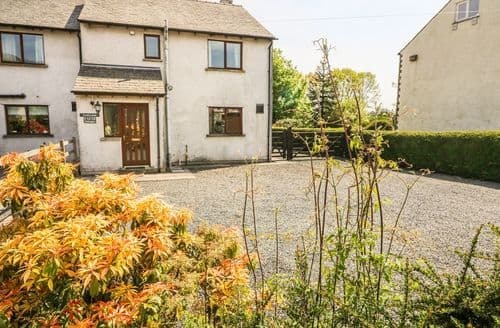 Imposing Lakeland farmhouse which includes period features, Aga and open fire with lovely views across the countryside. 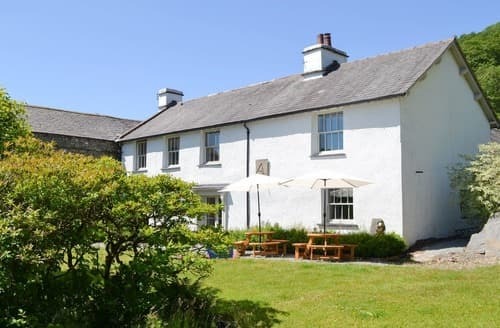 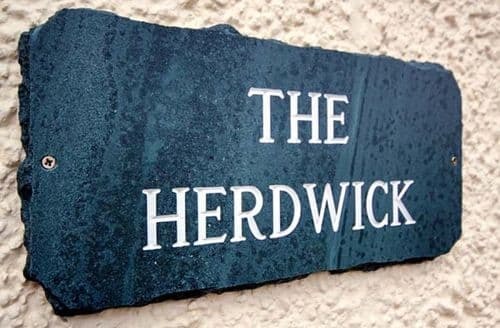 Start your stay the luxurious way, at this 18th-century farmhouse that has been updated with the utmost of very modern day living standards. 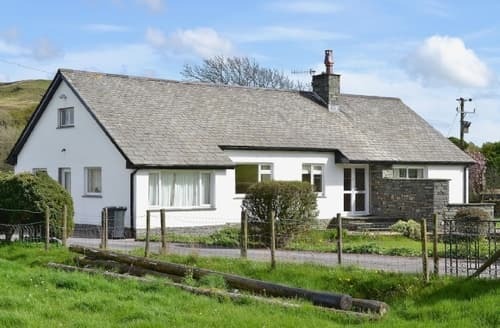 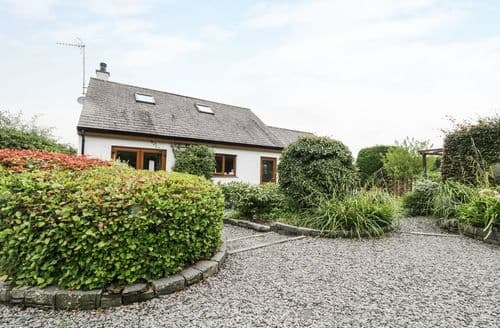 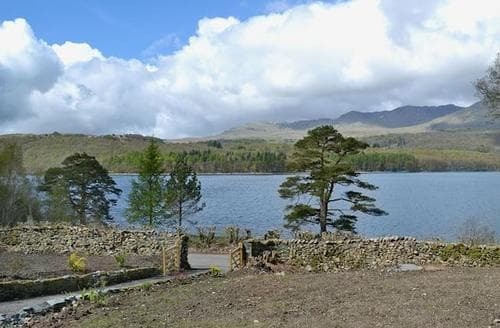 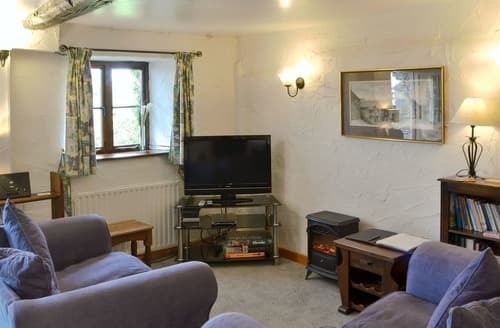 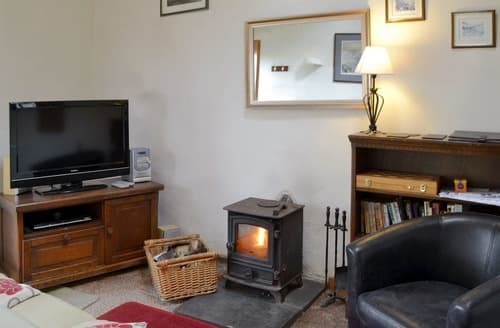 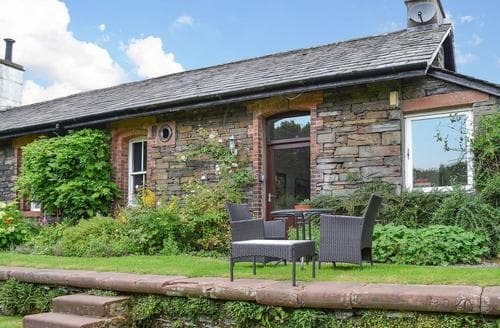 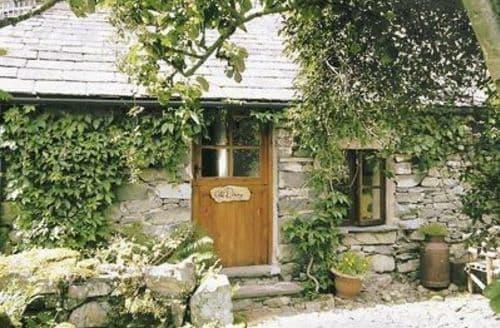 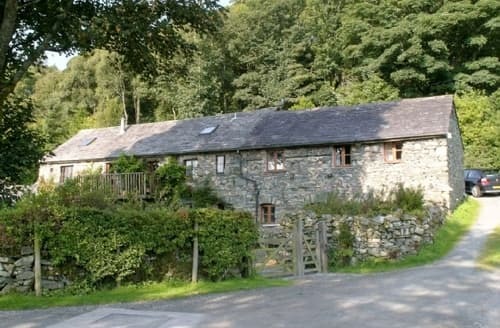 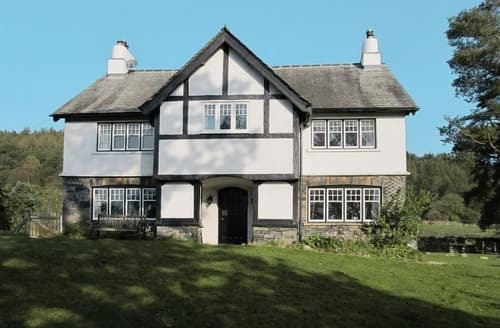 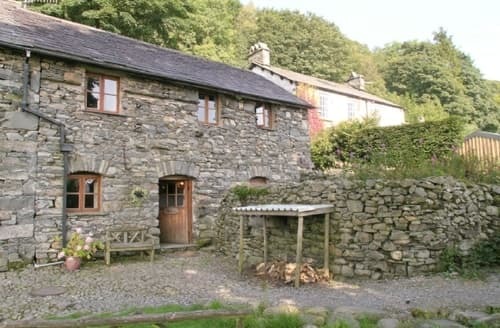 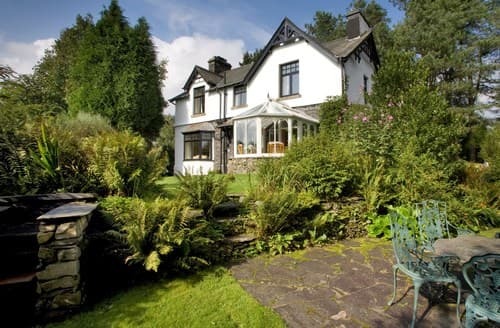 Just 2 miles from the town of Coniston, this property is ideal for a couple looking for a relaxing rural retreat. 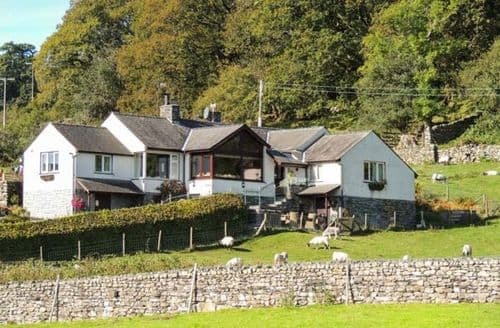 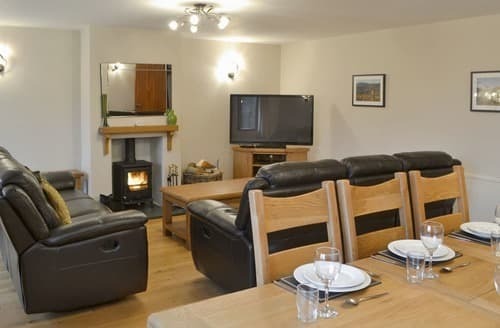 S141264 is an ideal base for families wishing to explore the Lake District either by foot or by car.